Lhasa KFC-On May 8th 2016, Tibet’s first chain KFC finally opened in Lhasa city. It was not only the first KFC in Tibet Autonomous Region, but also the first international chain restaurant in this ‘Roof of the World’. Moreover, in the first day of opening-up, many people came to eat fast food here including local Tibetans and travelers. 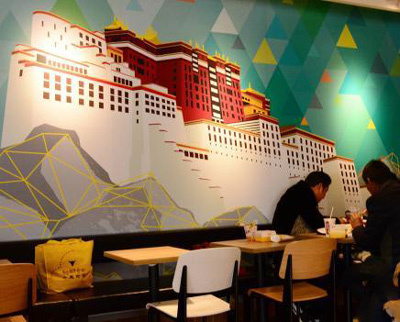 Furthermore, the decoration style of this chain KFC was Tibetan-style with pictures of Tibet landmarks. The total area of the restaurant was over 500 square meters with up and down floors. Tibet is such wonderland for its typical plateau landscape, unique location, iconic architecture and holy Buddhism. Thus, countless travelers from home and abroad come to visit Tibet every year. And travelers may have more options of food, they can eat Tibetan dish or their familiar fast food-KFC. Meanwhile, this Lhasa KFC restaurant may add some local elements into their fast food combined with local customer needs and typical Tibetan diet. 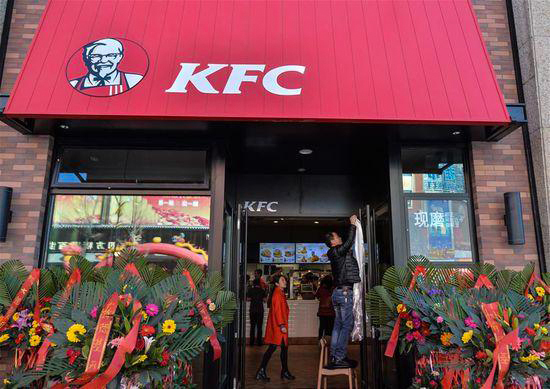 What’s more, this Lhasa KFC restaurant could both benefit the local Tibetan people and KFC itself. Because, half of the new KFC’s staff will be from Tibet. In other words, it also promoted the Tibetan’s employment situation and do good to the economic development of Lhasa. Besides, local Tibetans can also taste the fast food as well as the travelers. 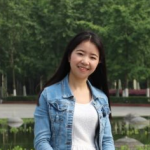 But the price may be a little bit higher than outlets in other inland cities of China. Learn more Tibet travel tips in our Tibet travel blog here.